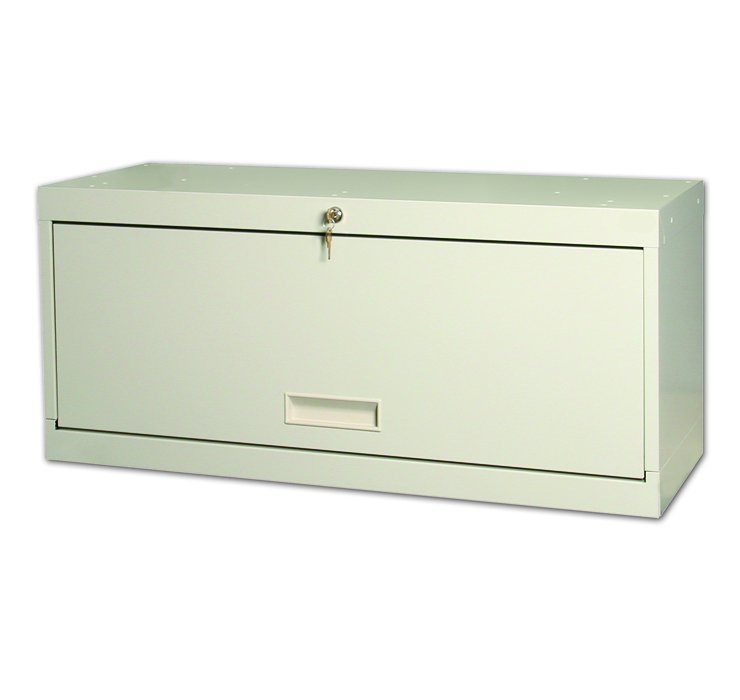 Charts & Carts Locking Desktop Binder Storage Cabinets offer 100% HIPAA compliance. Designed specifically for simple, cost-effective and convenient chart binder storage. Retractable Door lifts up and out of the way for easy access. Unit comes with one movable plate divider and two keys. Rubber feet on each corner of the file protects the desktop. 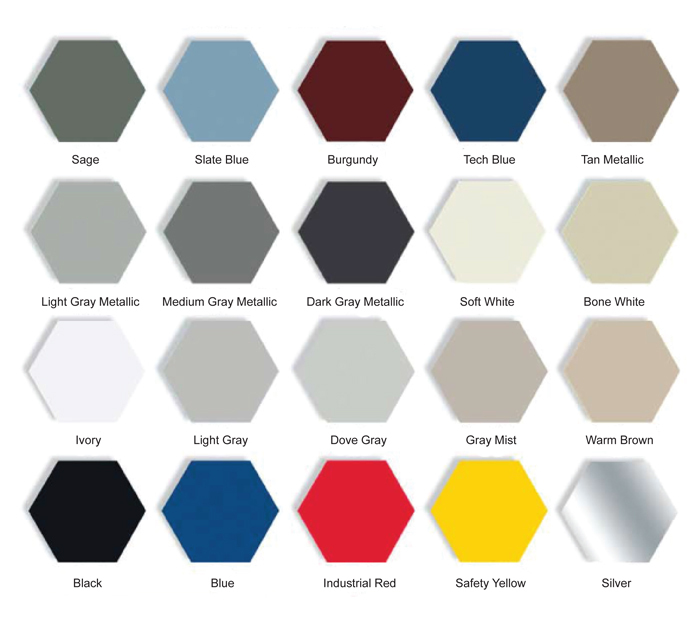 19 color choices. Two and three tier models available as well. Perfect for clinical trials.